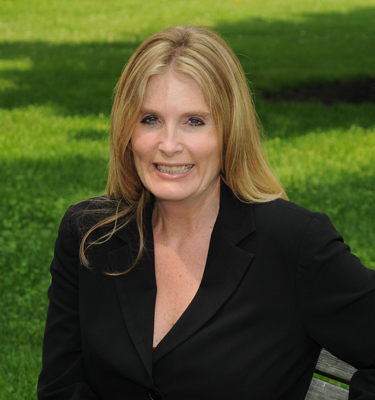 Janine is the Director of Client Services at Tenzing Advisors, LLC. Janine manages the underwriting for new policies and oversees our client service and administration processes. Prior to joining Tenzing, she was a case manager at a national brokerage firm and also ran a client service group at a large life insurance company. Janine holds a Masters Degree in Management from Lesley University. Janine lives in Walpole, Massachusetts with her husband and son. She enjoys getting together with family and friends, even if it means going camping occasionally.